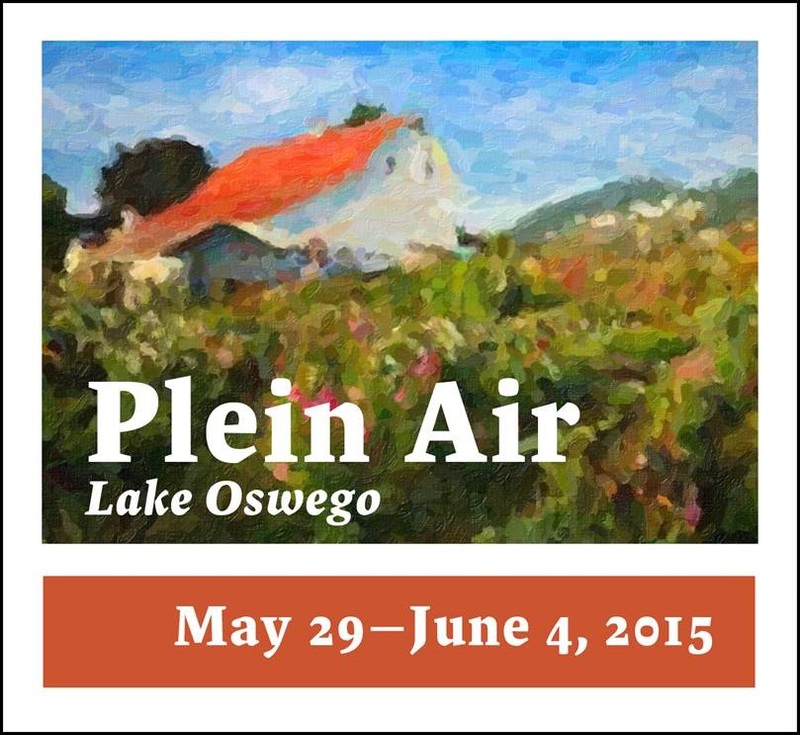 During the second-annual Plein Air: Lake Oswego event, the public will get a chance to do what Van Gogh advised—watch over 50 artists capture landscapes in outdoor settings in Lake Oswego. Here are four more reasons why Van Gogh thinks you should attend. 1. Weather forecast. It’s an extended forecast at this point, but looks like we’ll have a wonderful mix of gray and sunny skies, dry and wet weather and temps ranging from 65 to 84. That mix of natural light should give the artists lots to work with and the public lots to look for. 2. The event is free. Although Van Gogh’s Portrait of Dr. Gachet sold for $82.5 million in 1990, he could have been a poster child for the starving artist during his lifetime. So FREE would have fit right into Van Gogh’s budget. 4. It’s a great excuse to get out and about in Lake Oswego. Although Van Gogh’s health often failed him, if he was up to it, he’d find all kinds of inspiration in Lake Oswego settings like: Luscher Farm, George Rogers Park, Foothills Park, Lakeview Village and Millennium Plaza. The six-day paint out, sponsored by Devine Color and Rodda Paint Company, will culminate in a First Friday artist reception and exhibit opening at the Arts Council’s 510 Museum & ARTspace, 510 1st Street, Lake Oswego, on Friday, June 5th from 5-7 p.m. On June 26th through 28th, selected works that have been juried from the six-day “paint out” will be on exhibit and for sale as part of the Lake Oswego Festival of the Arts. For more information contact Nancy Nye, 503.675.3738. And for more updates on reasons to love Lake Oswego, click the “Sign me up” button in the top right hand column. You’ll be notified of new blog posts each week. 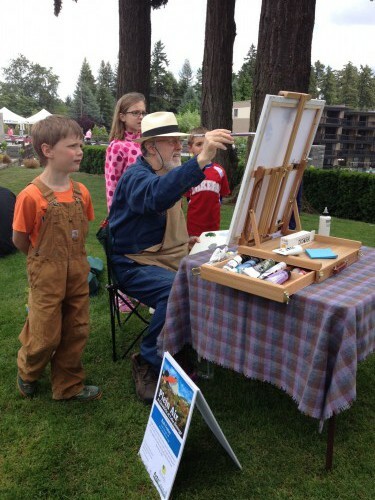 This entry was posted in Lake Oswego Arts and tagged Lake Oswego Arts Council, Lake Oswego En Plein Air, Lake Oswego Oregon, Van Gogh. Bookmark the permalink.